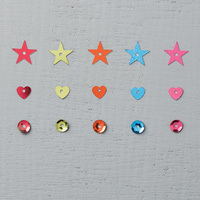 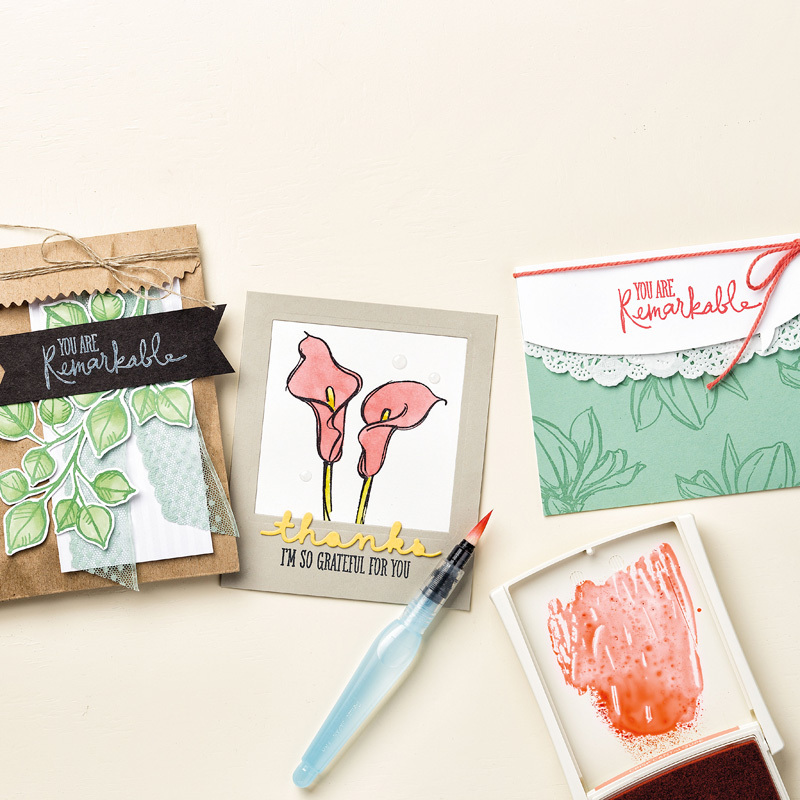 Remarkable You clear mount stamp set on sale this week! 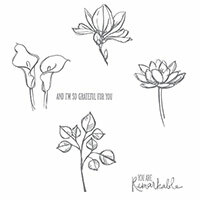 If you haven’t already purchased the Remarkable You stamp set then this is the week to purchase it. 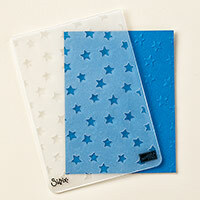 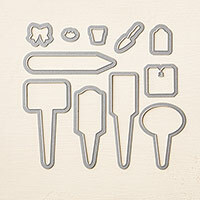 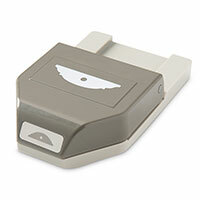 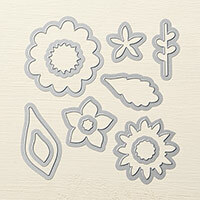 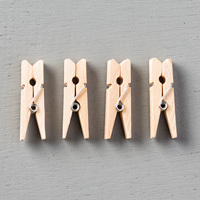 I love the versatility of this stamp set – and at only $40.50 for clear mount its a bargain!